VIBE® Ignition Purple is easy to grow in gardens. It is long blooming and provides food for hummingbirds, butterflies and bees. 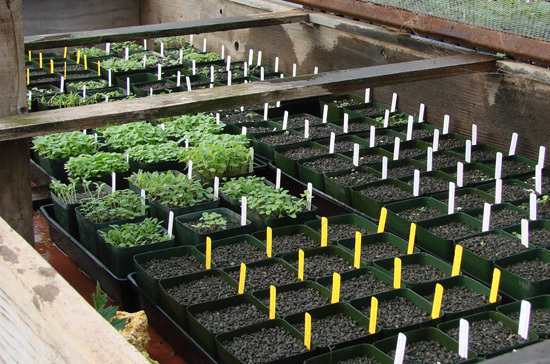 From balconies to big backyards, container gardening is fun. 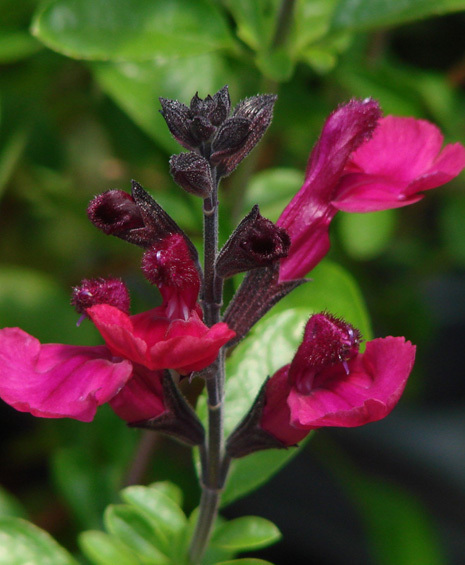 VIBE Salvias are excellent container choices bred to excel in pots. VIBE Salvias are good choices for ornamenting the social setting of a patio. VIBE® Ignition Purple loves sun but also enjoys some shade. A splash of color from VIBE® Ignition Purple attracts attention to entries whether catching the eye in containers or as borders along paths. If you need a present for a fellow gardener who loves colorful plants requiring minimal care, VIBE Ignition Salvias are perfect choices. 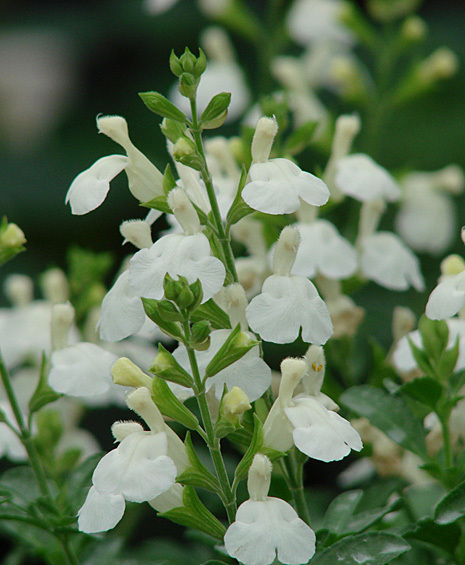 VIBE Salvias are the product of careful breeding aimed at improving the beauty, bloom time, environmental tolerance and strength of ornamental sages. The process begins with close observation of plants for desirable traits. Testing begins by growing many generations of a new Salvia at FBTS. 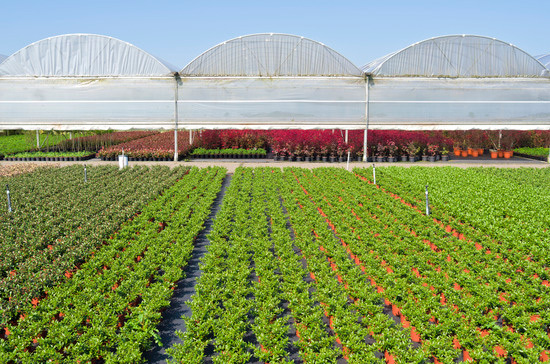 When convinced that we have developed an excellent product, the next step is nationwide testing at major commercial nurseries and in varying climates. 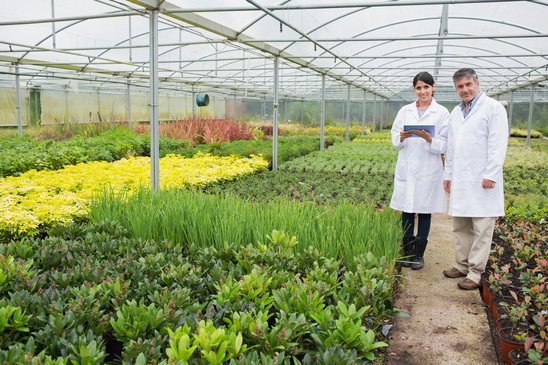 To maintain quality production and care of VIBE Salvias, FBTS licenses select growers with excellent reputations for top cultivation and careful retailing of plants. We protect our brand and your experience with it. 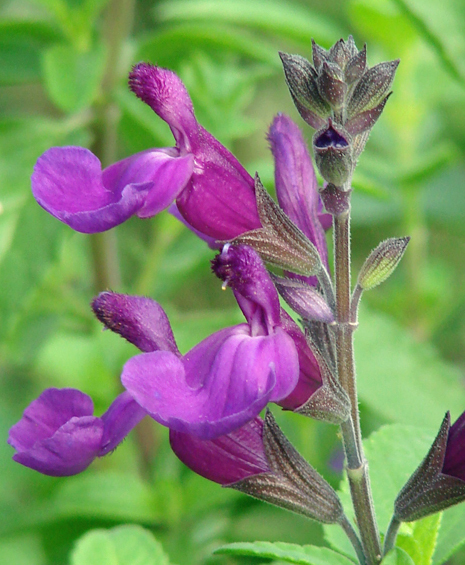 Salvias in the VIBE Series paint your garden with brilliant color from spring to autumn. Blossoms of VIBE® Ignition Purple transform from dramatic purple to violet-blue as they age. Bees, butterflies and hummingbirds all love the rich nectar of VIBE® Ignition Purple's tubular blossoms. Sages are good food sources for pollinators. The sages in our VIBE Series are as resilient as they are beautiful. They excel at surviving drought. VIBE® Ignition Purple withstands high humidity as well as dry conditions. Expect easy care with VIBE Salvias. They need little watering and almost no fertilizing. Compost is one soil amendment that aids their growth by improving soil drainage. Pruning should be done in spring. Light trimming of flower spikes in summer and fall increases bloom. Many Salvias, including those in the VIBE Series, bloom for months on end. Out of the hundreds of sages we've grown at Flowers by the Sea, VIBE® Ignition Purple has the most flowers. We enjoy its abundant blossoms from spring to fall. Vibe Salvias are colorful, long-blooming additions to your garden. All VIBE® Salvias are protected by US Plant Patents. Unauthorized propagation is prohibited.